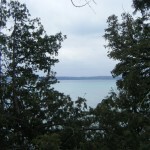 The Criger property, situated on the western shore of Torch Lake, features fragile and unique habitats and is considered a “sanctuary” by the Conservancy. This preserve has some forest that parallels West Torch Lake Drive but is largely a hardwood-conifer swamp dominated by arbor-vitae, hemlock and ash trees. 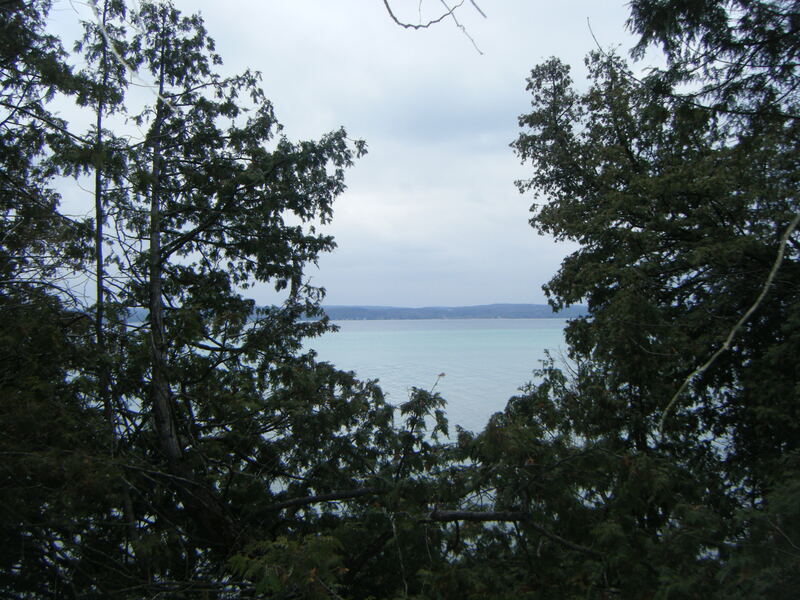 The swamp contributes to the water quality of Torch Lake by acting as a filter for both runoff and groundwater. Water that passes through this property is slowed down by the vegetation which allows sediments to settle out and nutrients or toxins to be bound by the soil and broken down by bacteria and vegetation before finding their way to the lake. Additionally, the preserve’s natural shoreline provides a sanctuary for a vast and varied number of plant and animal species, both terrestrial and aquatic. Tracts such as the Criger Sanctuary are essential for the longevity and reproduction of many species on a highly developed body of water like Torch Lake. This type of ecosystem, which transitions from forest to water, typically provides a high density of species diversity. Although the Criger Sanctuary is open to the public, its small size and sensitive features are not suited to disturbance so there is no parking area or trail. This preserve can be observed from kayak but accessing land could be hazardous and is not recommended. If you do choose to visit, the Boundary Map will help you stay inside the preserve boundaries. In its continual effort to balance public access and use with protecting conservation land GTRLC strives to match properties with appropriate activities.